The Bosch CCSSC10 Suitcase conveniently secures up to 10 CSS-D Delegate Units (short length) for transport and storage. 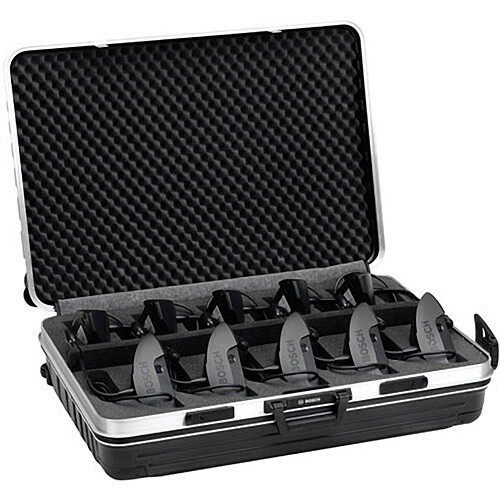 The case is foam lined and compartmentalized to fit 10 units securely. Two locks are provided for added security. Box Dimensions (LxWxH) 30.0 x 22.5 x 10.0"